The Holt GRP composite Mirror had a GRP hull and wooden interior (decks, bulkheads, side tank panels, thwart, daggerboard capping, transom doubler). 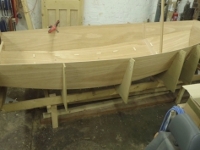 It also had a wooden skeg and bilge pieces. Hull was chopped strand mat and they were pretty heavy, so best avoided if you want performance. 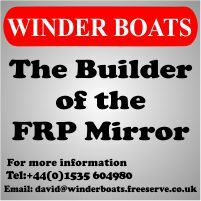 The Widebeam GRP composite Mirror had a GRP hull, skeg, bilge pieces and wooden interior (decks, bulkheads, side tank panels, thwart, daggerboard capping, transom doubler). 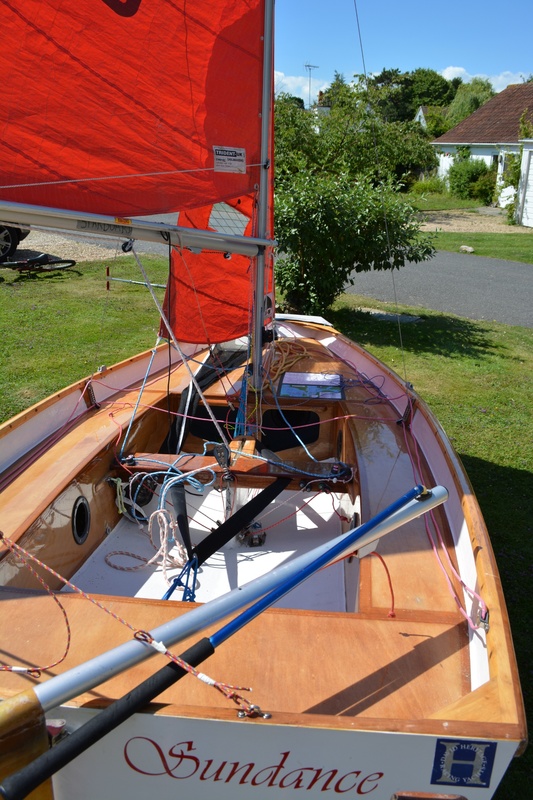 Hull was chopped strand mat and they were heavy, so best avoided if you want performance.